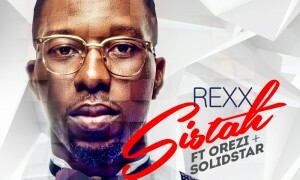 “The brand new single by Rexx titled Sistah is here. 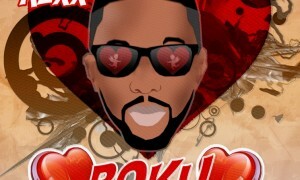 It’s literally sweet and every ‘Sistah’ will love the groove…. 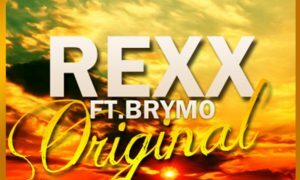 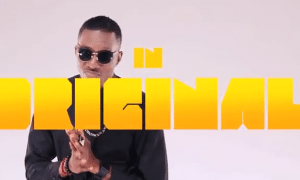 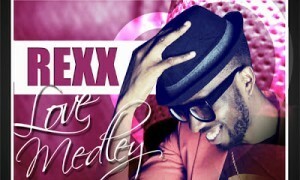 In order to build anticipation to his next single dropping soon, fast rising singer REXX is back with a brand new tune titled ”That’s my baby”….